Floristry Courses Online: Learn How To Arrange Flowers! Watch videos of our floristry courses online. 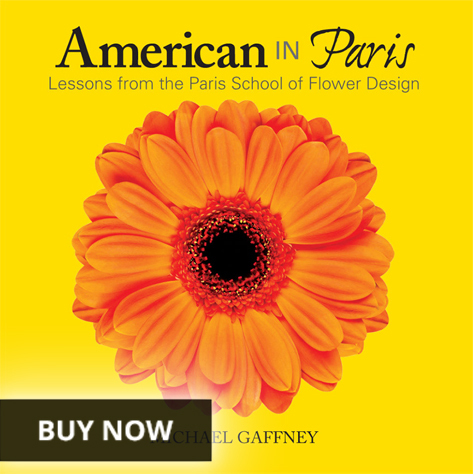 If you are unable to attend our flower design classes at one of our many locations across the county, these easy-to-follow instruction videos are a great alternative to learning floral design. Pay a one time fee and watched our videos over and over again! Watch as many times and as often as you like! Watch as many times as you want ! Purchase only the videos you want! 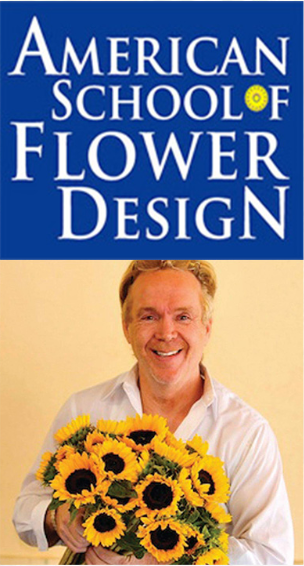 At our collection of flower design schools, we instruct students how to become floral design experts. 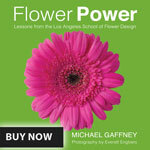 Our flower design videos focuses on the subjects we actually teach in our classrooms. Each video averages is about half an hour long. Each video contains complete and detailed instructions. We teach all the popular styles of floral design – from Classic to English. 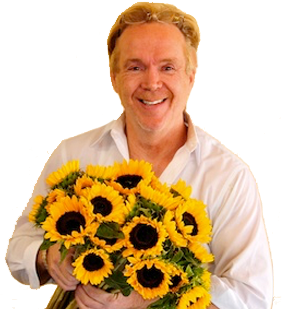 Our school’s founder Michael Gaffney has several years years experience in design of floral arrangements. 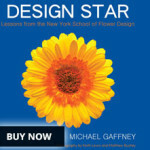 Now Michael makes his floral design knowledge available on video. From our floristry design videos, you will learn the basics you need to begin an exciting journey as a floral designer. 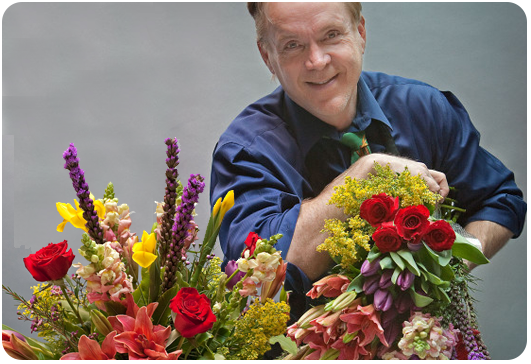 Our online floral design videos will assist you in mastering the fundamentals floral design. As a floral designer, you can design floral arrangements yourself. Who know? You may one day decide to become a professional floral designer. You could be working to design floral arrangements for weddings. Or become a party planner for events. You might even consider opening a flower shop of your very own! The options are limitless! Check out our YouTube channel as well for additional floral design videos. Enjoy these floristry design videos and keep blooming! CHECK OUT OUR ONLINE FLOWER DESIGN VIDEOS!